Magma is a responsive Prestashop fashion store theme with powerful admin options. This theme comes with many features, such as Blog Options, Ajax Product Search, Mega Menu, RTL+LTR and Fully Compatible with Multi-Store and Multi-Language. 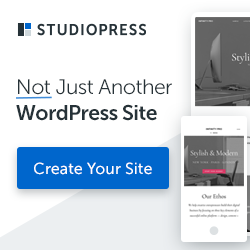 This theme provides best set of tools to easily change your theme color, Upload Custom Background, choose from 600+ Google Web Fonts, and much more.